Having iPad Problems? Don't Worry We Can Help Fix It! If you have just cracked the glass of your iPad you will need to get a glass replacement. However, your iPad may also have a damaged LCD as well. No matter the issue, we offer both repairs and they will take 1 hour or less. If you are experiencing charging issues with your iPad, then it's time for a battery repair. We use premium batteries that will help you get the most longevity out of your iPad again. If you find yourself twisting and tangling your lightning chord in attempts of getting a charge out of it, this is most likely not a result of the chord but rather your charging port. Bring your iPad in and we will be able to diagnose the problem and fix any issues. Trying to navigate your way through a broken iPad full of broken glass and other damages can be extremely frustrating. 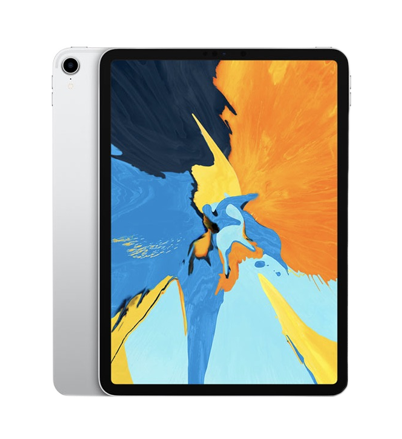 You should never have to purchase a new ipad because of common incidents such as a broken screen. This is where we step in. 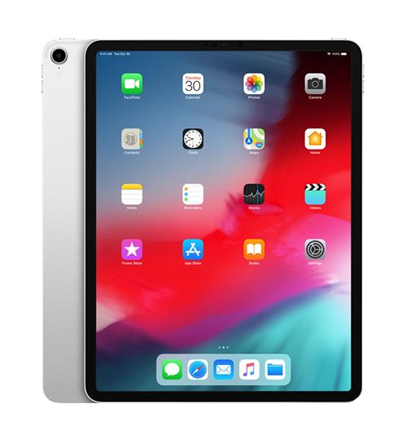 At iPhone Repair Santa Barbara we specialize in Apple product repairs in order to deliver the most quick, reliable and quality service in the area. Our technicians have been trained to handle even the worst of iPad issues. 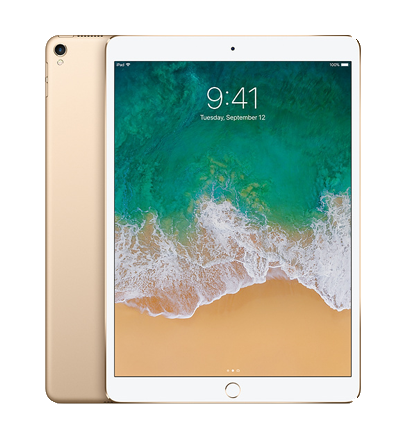 If you think that your iPad is toast after a hard smash to the concrete, don't give up hope, let our professional repair techs give you a free diagnostic to see if the problem can be fixed! The majority of the time we are able to fix even the most severely damaged iPads. The most common iPad repair that we typically see is a damaged screen and/or LCD display. 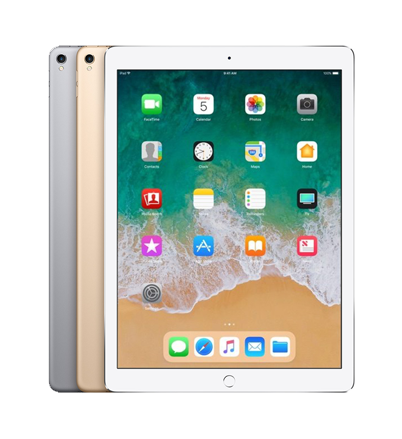 Our highly trained techs can virtually repair any kind of iPad whether it's a cracked screen, water damage, speaker issues, charging port problems, a battery that is no longer holding a charge and more. Sometimes bulky cases still wont protect our iPads from damage, if you find yourself in this unfortunate situation, we are here to help. We hold ourselves to the highest level of iPad repair integrity. We only use the highest quality parts for your iPad repair and offer a 90-day warranty on all of devices repaired. Having issues with your iPad after a repair? Bring it back for a warranty diagnostic and we will fix any defective parts that were used during the original repair. We are not like other big players in the industry, iPhone Repair Santa Barbara is a local company committed to providing our home town of Santa Barbara with quality care and customer service that you will not find in a franchised repair company. Make an appointment with us today and we will take the first steps to making your iPad look and feel new again.